1155.00 sqft. - 1625.00 sqft. 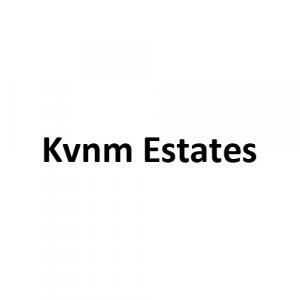 KVNM Estates is the best residential place with all the comforts of your precious home. The project consists of every convenience that we regularly require in our routine. The finishing and styling of this project will impress you quickly. The planning of these homes is done very professionally. 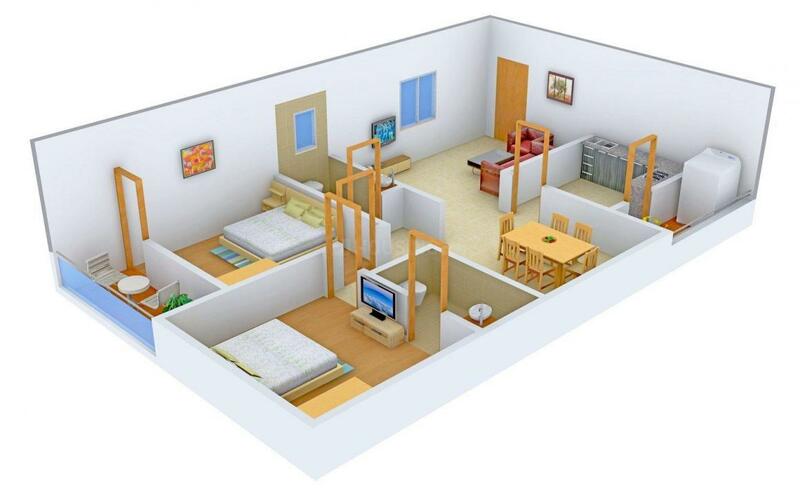 The apartments are systematically arranged in floor wise which will give a perfect presentation of your home. The rooms are built with big areas for free living. This room also consists of large windows and elongated balconies for exposure to free and cool air with sunlight through your home. With excellent interiors and exteriors, every room has been creatively designed. After considering all, KVNM Estates can be a perfect place for comfortable existence. 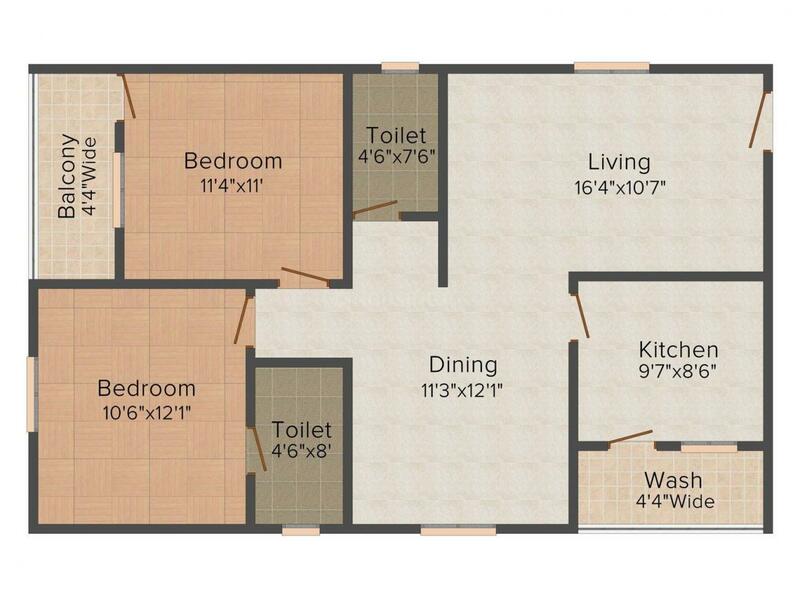 Carpet Area : 1155.00 sqft. 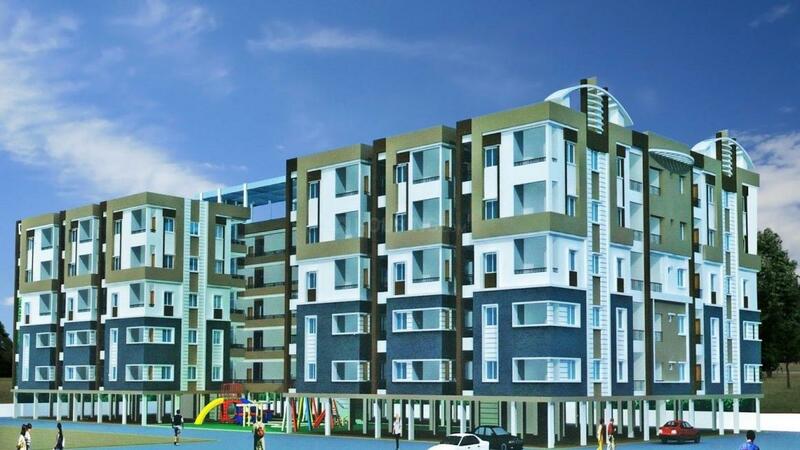 Ashok Nagar is a fast developing region in Vijayawada. Gudivada-Vijayawada Road passes through Ashok Nagar making it easily accessible from nearby places. Vijayawada Junction Railway Station is the nearest railway station to Ashok Nagar. Vijayawada Airport is at a short driving distance from this area. Some of the well-known schools here are Narayana Olympiad School, Sri Chaitanya College, Akshara International School and Carmel Vidya Bhawan. Andhra Hospital and Nagarjuna Hospital are notable mentions that provide healthcare facility in Ashok Nagar. There are several shopping malls present in this area catering to the daily and basic needs of the residents of Ashok Nagar.